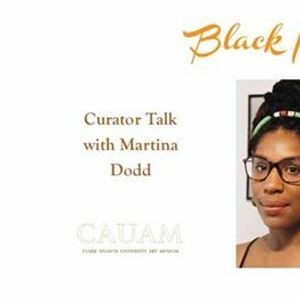 Join us on Thursday, March 21st for the Black Interiors curator talk with Martina Dodd. The exhibition, drawn entirely from Clark Atlanta University Art Museum’s permanent collection, calls attention to interior spaces as sites of liberation and creative expression. Within the enclosed walls of the home African Americans have re-envision space as freedom, fashioning their dwellings to reflect their personal values and cultural memory. Pulling inspiration from Elizabeth Alexander’s collection of essays, “The Black Interior,” as well as bell hooks’ “Homeplace (A Site of Resistance),” the exhibition brings together artistic renderings of the home by African American artists such as Jacob Lawrence, Loïs Mailou Jones, Henri Linton and others to explore black life behind the public sphere and beyond the constructed social self. 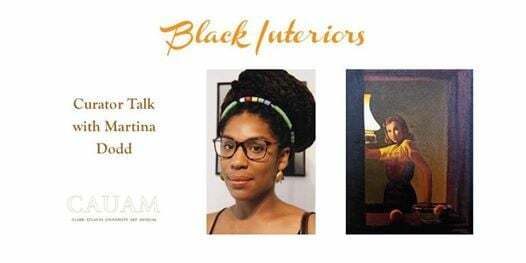 Dodd will unpack the politics and poetics of the often racialized and gendered space within and around the home, as represented in Black Interiors, to critically examine how the black body asserts sovereignty over the space it occupies and designates as its own.